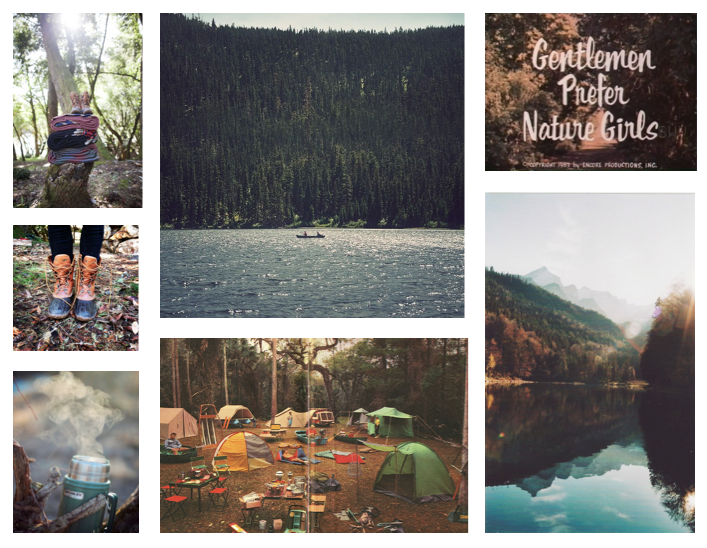 Every city girl needs a little trip to the great outdoors every now and again. And after a summer in the city, that's exactly where this girl is headed. Minneapolis, you've been so good to me, but I've got to send off the summer in style - under the stars.